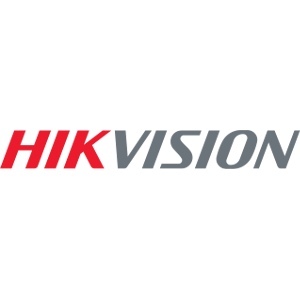 Hikvision advances the core technologies of audio and video encoding, video image processing, and related data storage, as well as forward-looking technologies such as cloud computing, big data, and deep learning. Over the past several years, the company deepened its knowledge and experience in meeting customer needs in various vertical markets, including public security, transportation, education, healthcare, financial institutions, and energy, as well as intelligent buildings. HKC Ltd was founded in 1992 to service the growing demand in Ireland for high quality, cost-effective electronic security products. Today HKC is a market leader in many of its product categories, designing and manufacturing intruder alarm systems for commercial, domestic and industrial use. 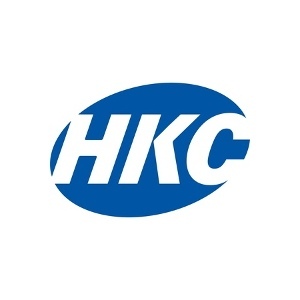 HKC is committed to pursuing the very highest standards in every aspect of its business, believing in innovation and flexibility without compromise whilst maintaining a competitive cost structure. HKC are committed to a continuous improvement programme, backed up by a highly-efficient support network. 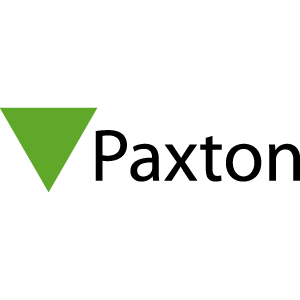 Paxton designs and manufactures market leading IP access control, door entry and building intelligence systems for smart buildings. With over 30 years of experience, they put their core values of simplicity, quality and honesty at the heart of everything they do. Their products harness the latest technology to provide powerful, yet easy to install and use solutions. They provide world class technical support and training to ensure they consistently exceed their customers’ expectations, supporting them and their businesses. They develop systems for the mid-market (such as education, healthcare, retail, leisure, commercial and public sector) and provide solutions suitable for a wide range of sites and requirements. At present, around 25,000 buildings are secured by them globally each year. 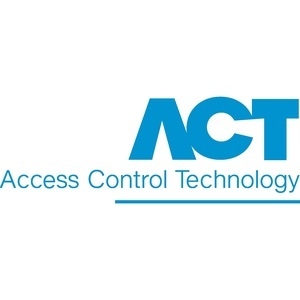 Access Control Technology (ACT) Ltd. was formed to design and manufacture high quality access control products for the security industry. ACT provides innovative and cost-effective solutions across the market spectrum. 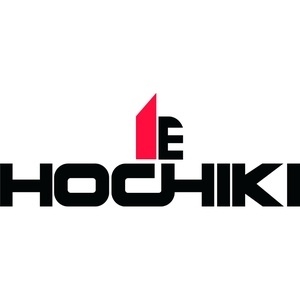 Hochiki Corporation was founded in Tokyo in 1918 and is one of the world’s largest manufacturers and suppliers of industrial fire detection products. Hochiki Europe at present builds in excess of 500,000 conventional and intelligent detectors and ancillaries per year. By employing the latest manufacturing techniques and rigorous quality control to ISO 9001, Hochiki Europe ensures every product installed will continue to enhance Hochiki’s name for long-term reliable fire detection. 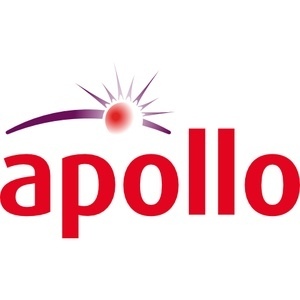 Apollo Fire Detectors Ltd. is one of the world’s leading manufacturers of fire detection solutions for commercial and industrial applications. Based in Portsmouth, on the south coast of the UK since 1980, Apollo has built a worldwide reputation for innovation, quality and reliability. Innovation drives the company’s product development programme, with continuous exploration of new technologies helping to deliver cutting-edge fire detection solutions. Apollo offers five distinct ranges, including analogue addressable and conventional fire detection devices, as well as a host of ancillary products such as sounders, visual indicators and manual call points. Apollo holds in excess of 3,000 product approvals worldwide as well as a number of internationally recognised quality and environmental awards. 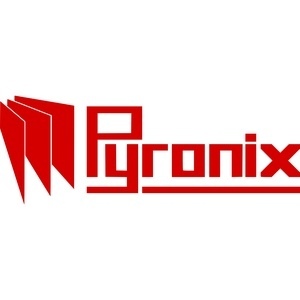 Over the past 2 decades Pyronix has come from being a single detector manufacturer to one of the world’s leading providers of quality security equipment. The Pyronix product portfolio is extensive and continually evolving to provide the security industry with innovative new products utilising the latest developments and state-of-the-art manufacturing processes in their 2 manufacturing sites in England. Excel provides a world-class premium readily available, structured cabling and racking system. Excel is driven by a team of industry experts, e­nsuring the latest innovation and manufacturing capabilities are implemented to surpass industry standards for quality and performance, technical compliance and ease of installation and use.